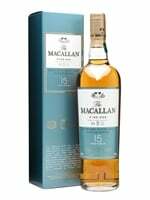 Macallan 15yo Fine Oak is matured in a combination of Bourbon & Sherry Oak Casks. This range has been around for a few years now and seems to have weathered the storm it caused amongst the faithful when it was initially released. This one is probably the pick of the (Fine Oak) bunch. "Takes time to open but worth the wait. The complete package and arguably the best. 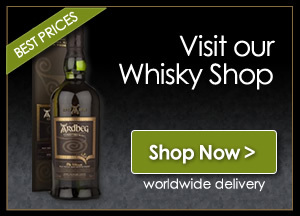 9¼/10" Dave Broom, Whisky Magazine.